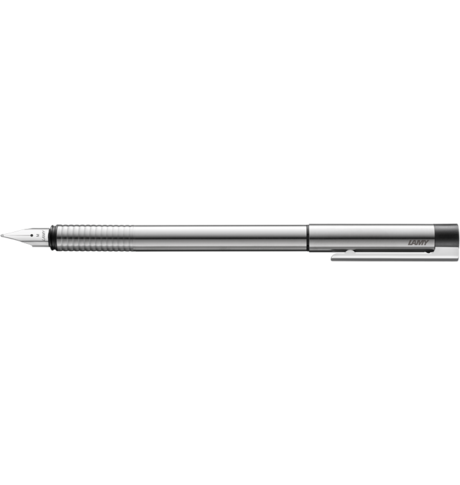 Fountain made of stainless steel with cyclical matt finish and spring-mounted steel clip.The LAMY logo 05 has a simple modern design with a quality feel about it. A slim, sleek design made of stainless steel with a cyclical matte brushed stainless steel finish and spring mounted steel clip. 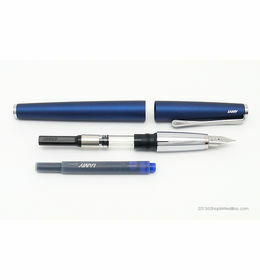 Cartridge filling system with ink cartridge LAMY T 10 blue (can be modified for use with converter Z 26). Steel nib, polished. 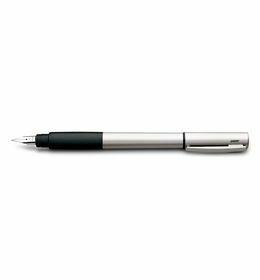 Fountain made of stainless steel with cyclical matt finish and spring-mounted steel clip.The LAMY logo 05 has a simple modern design with a quality feel about it. A slim, sleek design made of stainless steel with a cyclical matte brushed stainless steel finish and spring mounted steel clip. 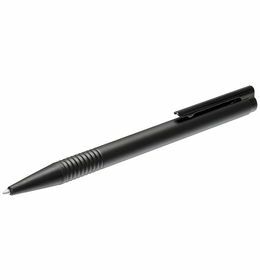 Cartridge filling system with ink cartridge LAMY T 10 blue (can be modified for use with converter Z 26). Steel nib, polished. 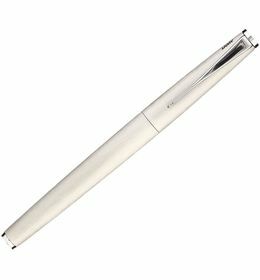 Made of stainless steel with cyclical matte finish brushed stainless steel stainless steel nib Supplied with a Lamy converter for use with bottled ink Supplied with one Lamy T10 ink cartridge Cancellation and Return Policy: • Cancellation: Upto 24 hours of departure is fine • Returns: No returns/exchange or refund. • Warranty as per our standard warranty conditions.